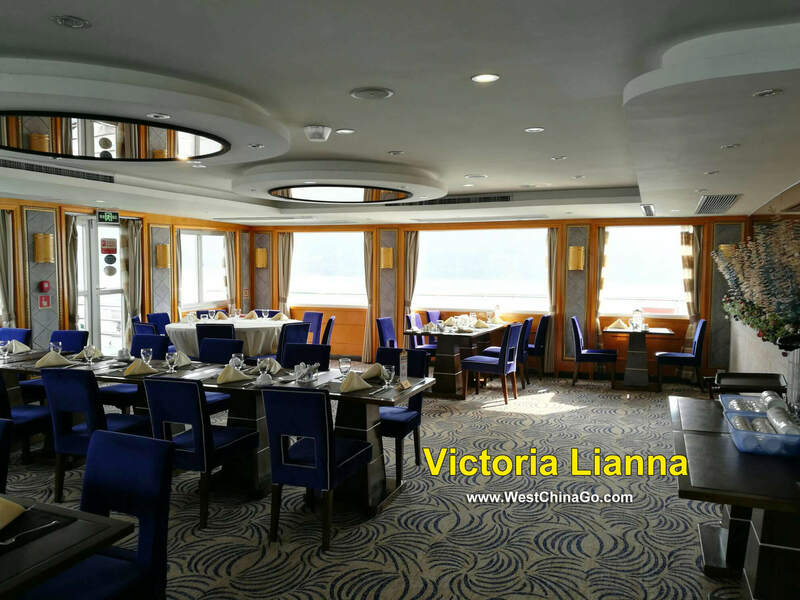 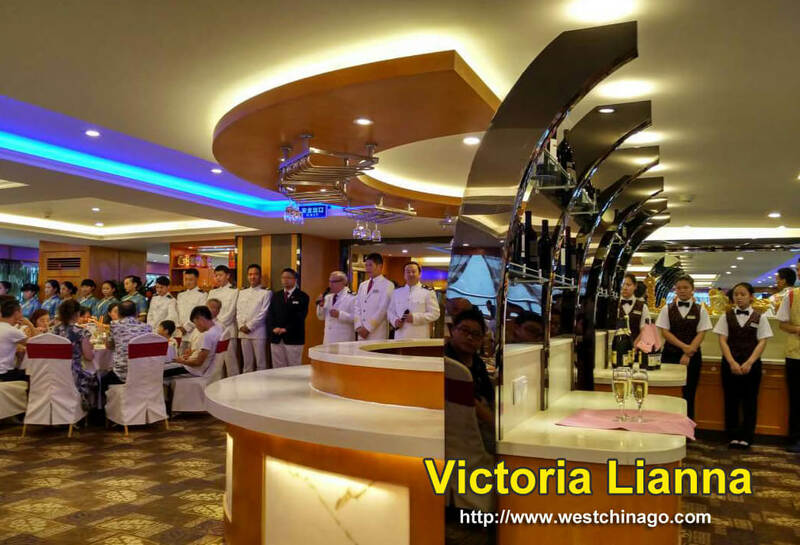 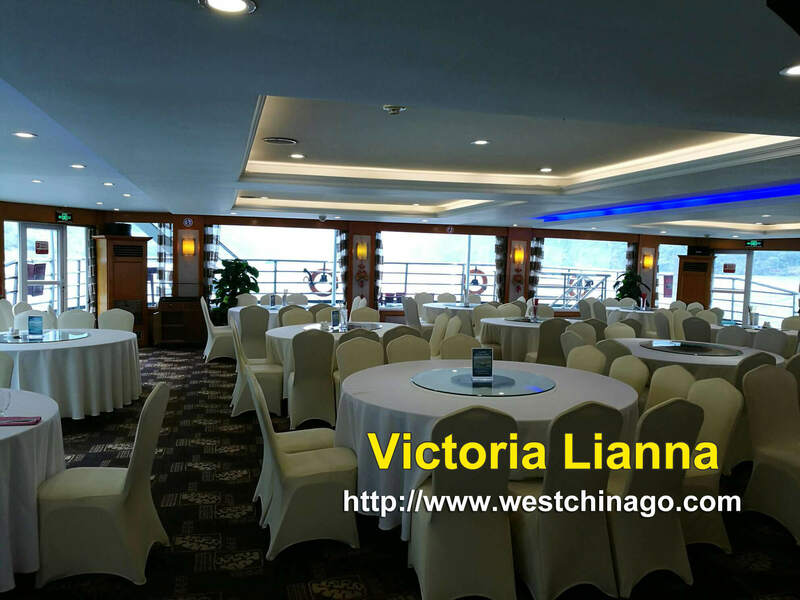 Formally known as the Victoria Queen, the newly rebuilt Victoria Lianna offers graceful public areas, with high ceilings carved with delicate craft and detail. 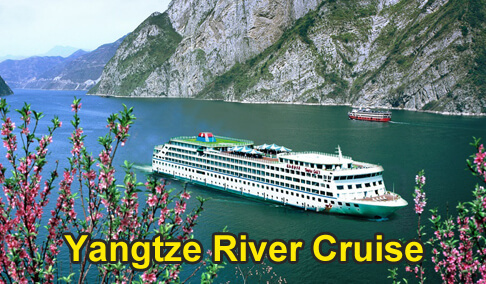 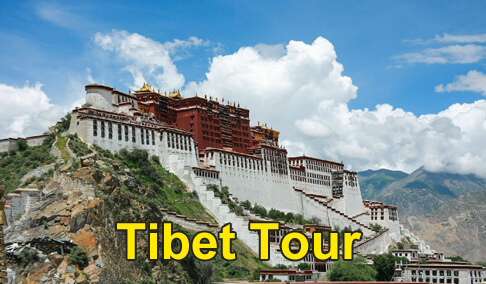 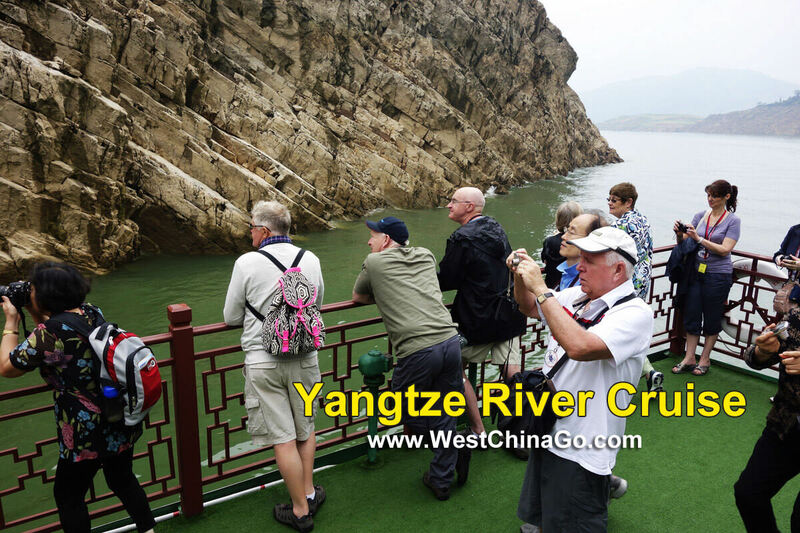 Personal onboard service and programs which focus on the Yangtze’s unique destination – its scenery, natural history, and culture – greatly enhance the cruising experience. 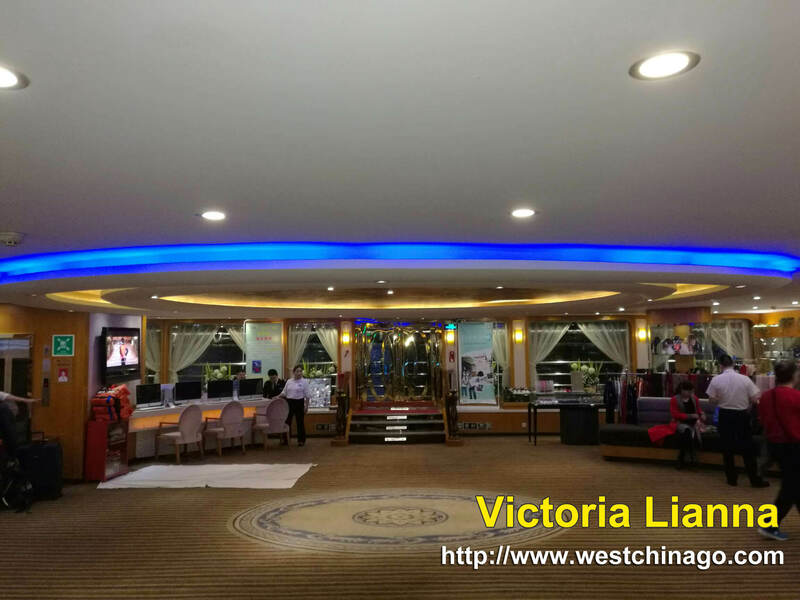 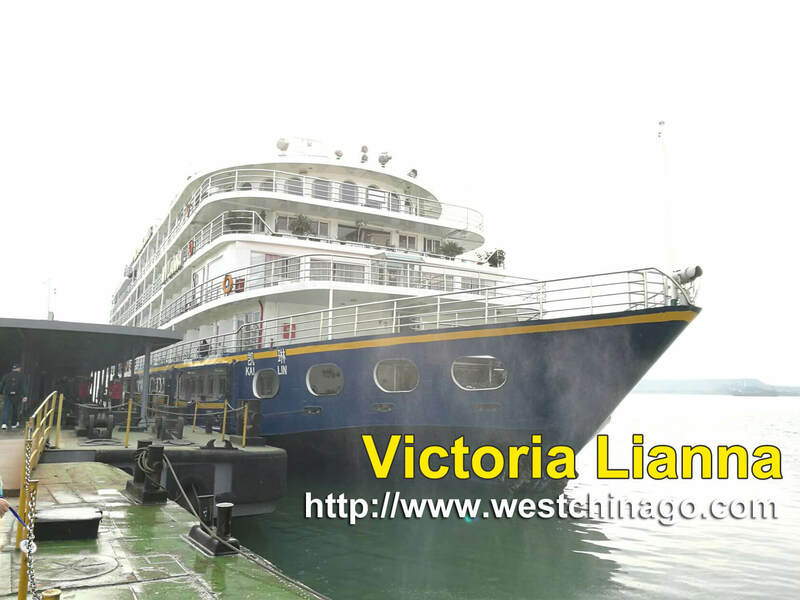 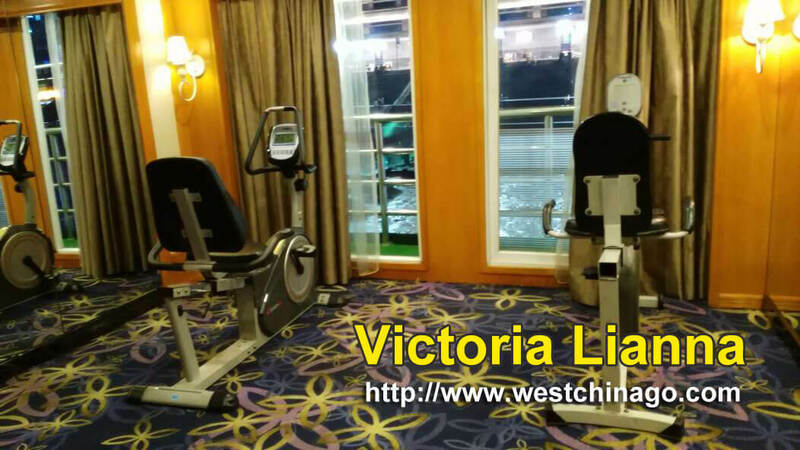 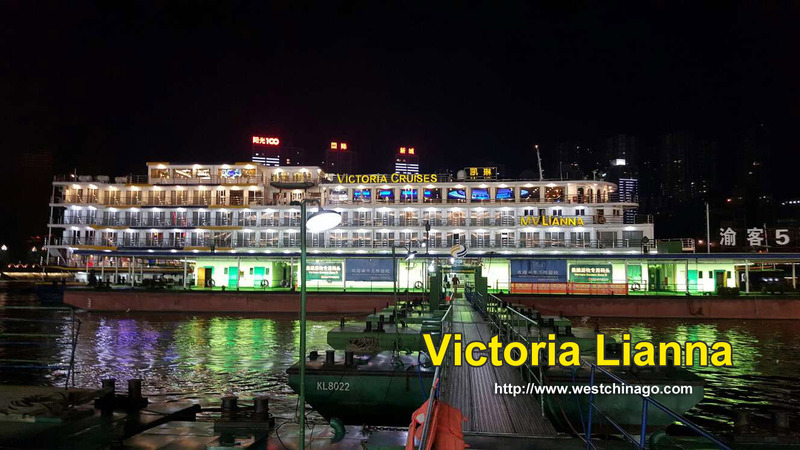 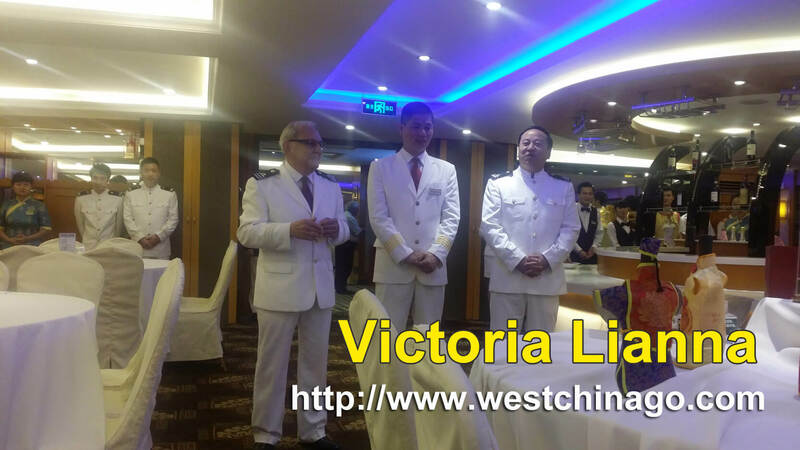 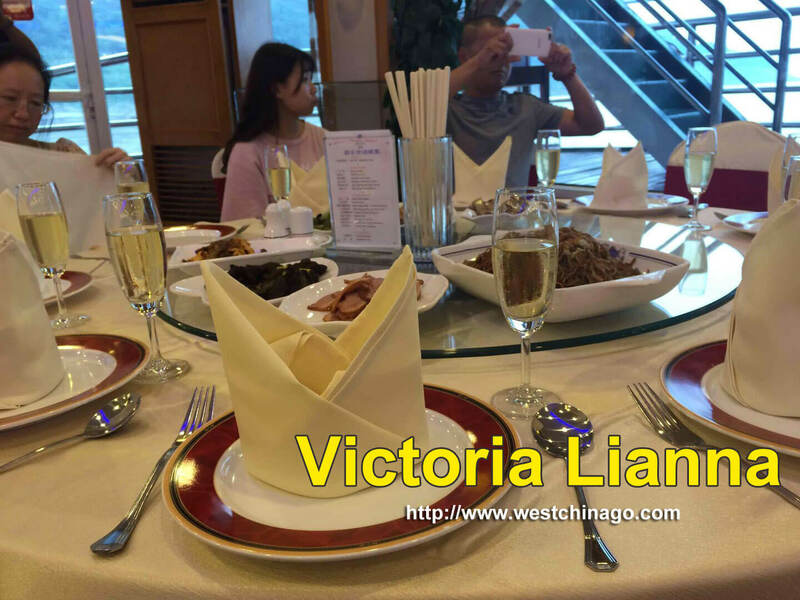 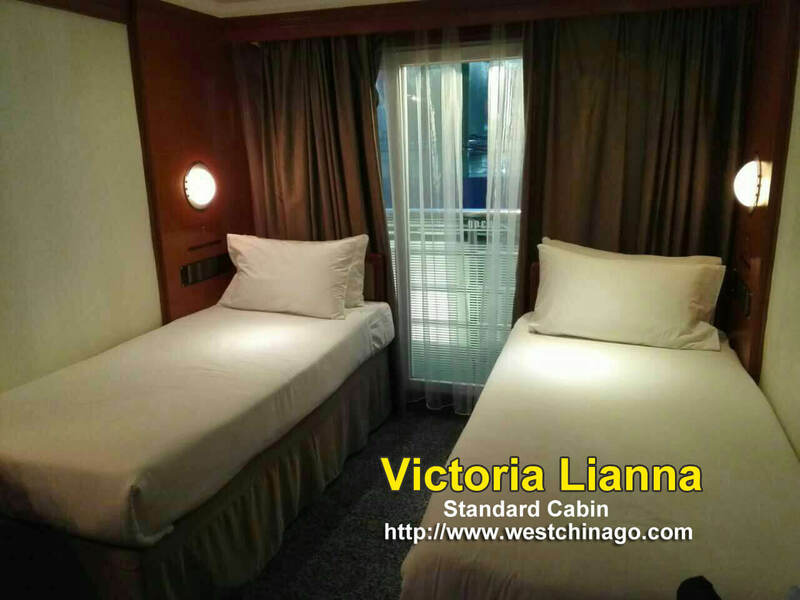 Traveling in sophisticated style, passengers will have onboard internet access, international cable television in living quarters, and international phone service available aboard the ship. 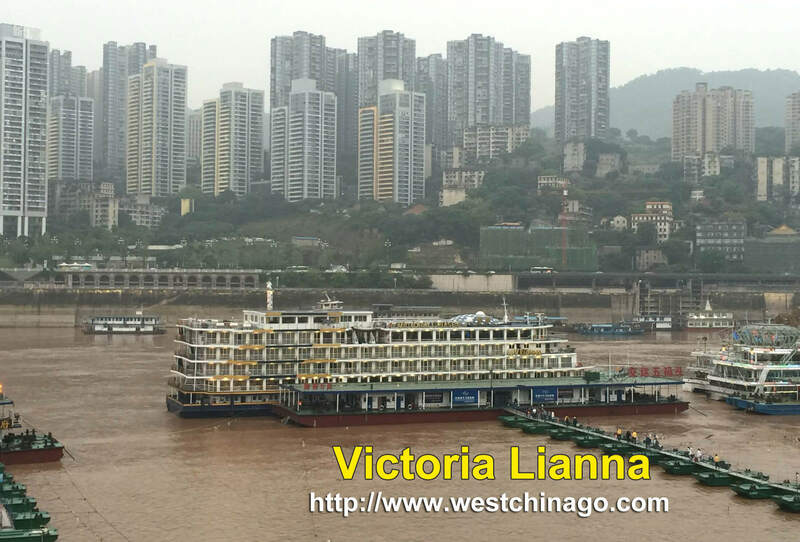 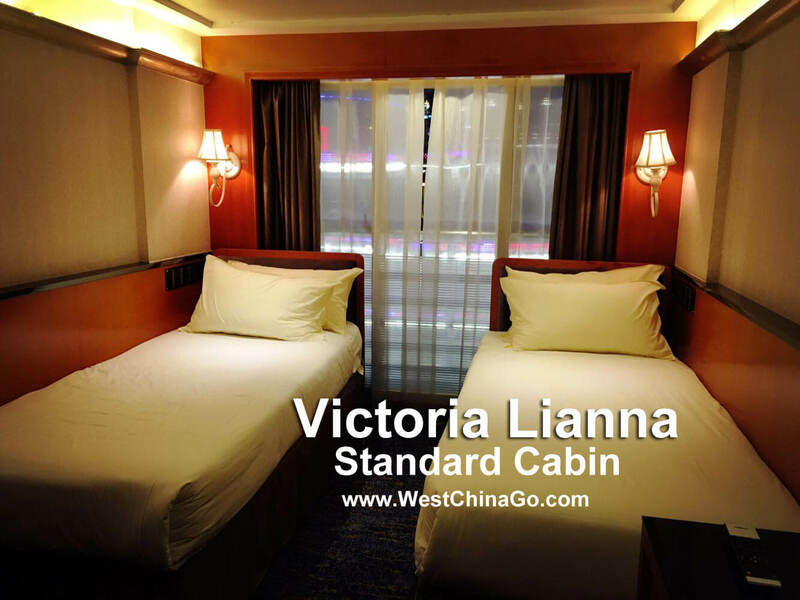 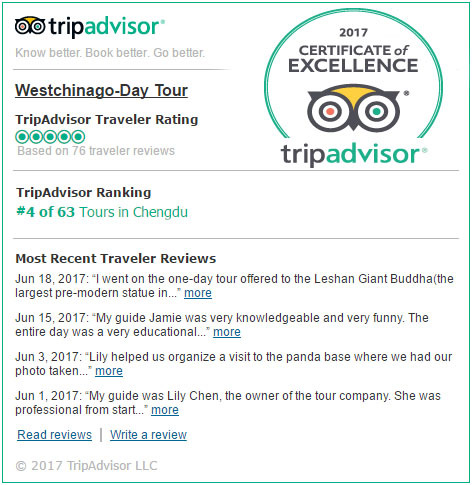 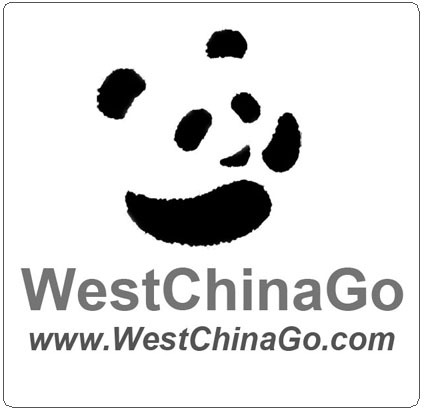 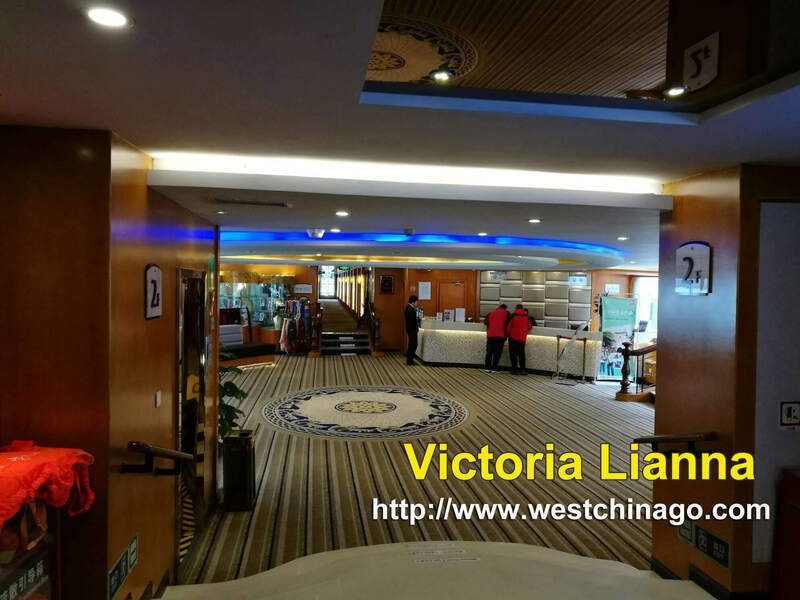 Well-appointed, cozy standard cabins and beautifully furnished suites boast authentic Shanghainese cotton bedspreads and pillow cases, and private balconies for viewing the scenery of the gorges.